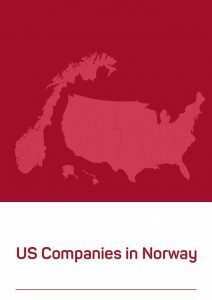 The aim of the report is to highlight the main ways in which the industry contributes to the Norwegian economy and society and provide comparisons with other sectors in Norway, and with similar sectors in other countries. 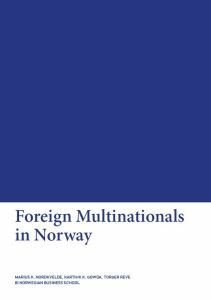 This report presents an analysis of foreign multinationals in Norway. 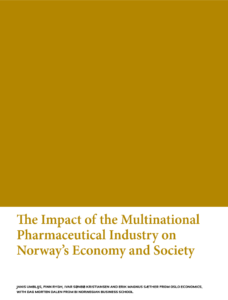 The principal aim is to identify the economic contributions that foreign multinationals make to the Norwegian society. The project was undertaken by BI Norwegian Business School on behalf of AmCham Norway, with Professor Torger Reve as head of research, Marius Nordkvelde as project leader and Karthik Gowda as field researcher.